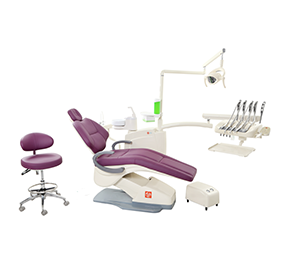 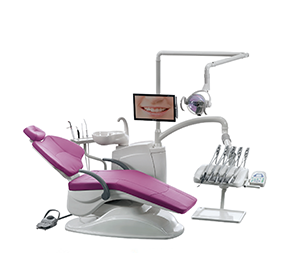 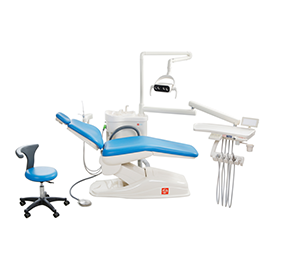 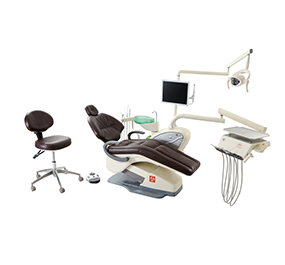 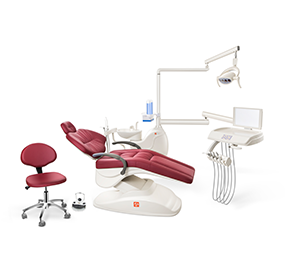 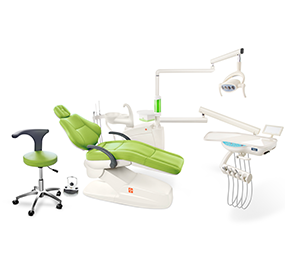 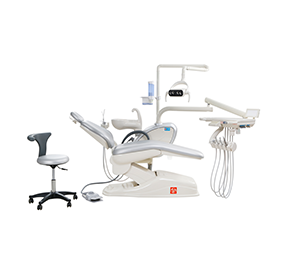 Guangzhou Shunyuan Medical Technology Co., Ltd.
4-Dental unit ,Dental chair ,Dental Equipment Guangzhou Shunyuan Medical Technology Co., Ltd. is a science and technology enterprise engaging in development, production and sale of medical appliance. 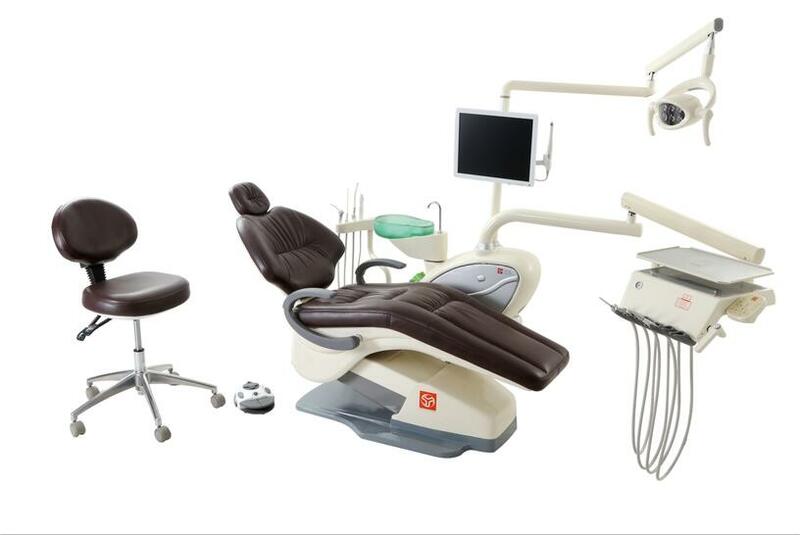 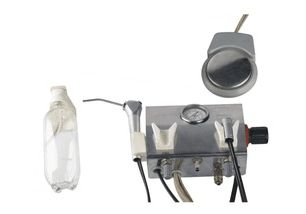 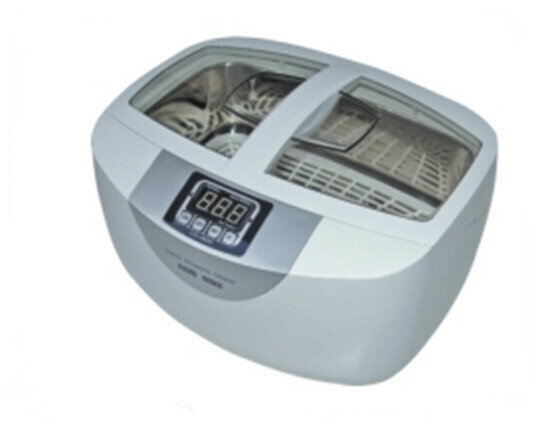 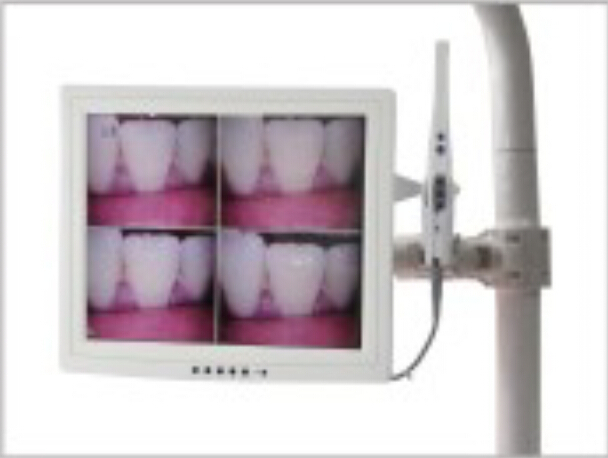 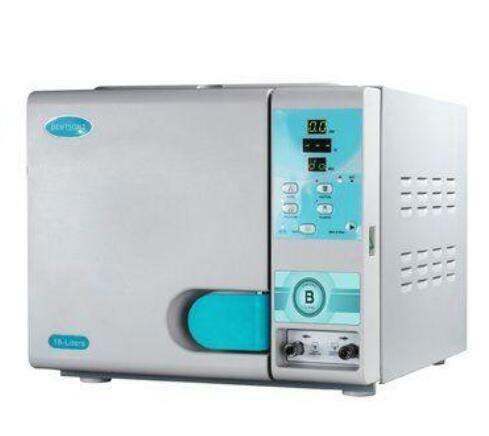 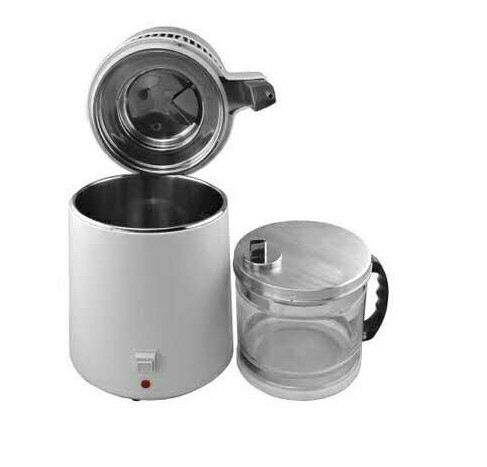 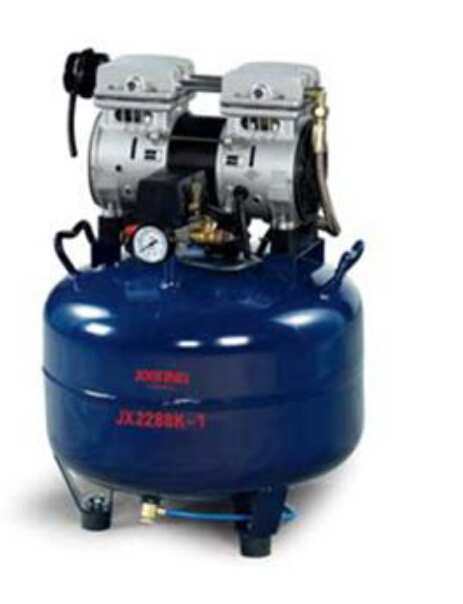 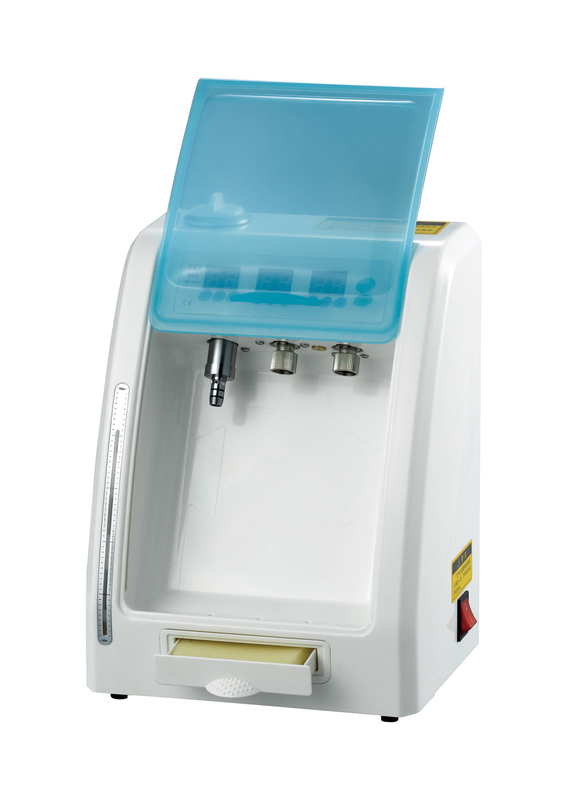 The main products are computer controlled integral dental unit and microcomputer solidify-light, dental air compressor and other related equipment. 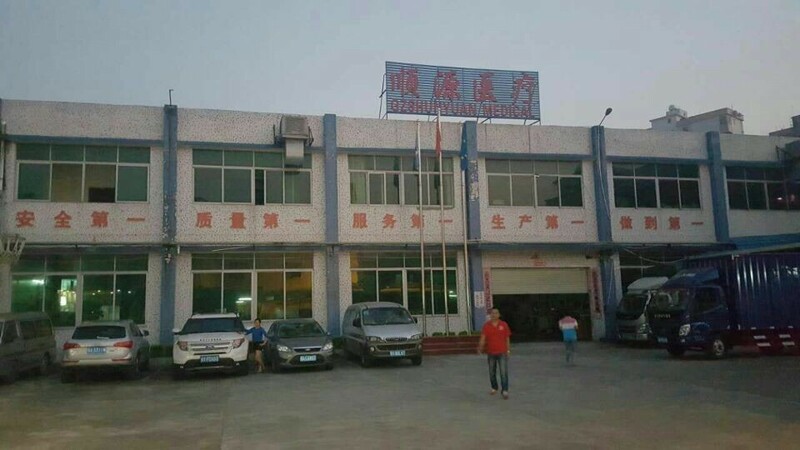 Our company gains a foothold in medical appliance market because of human resources, advanced technique and perfect quality control system (ISO9001:2000 and ISO13485:2003 Quality Certification System). 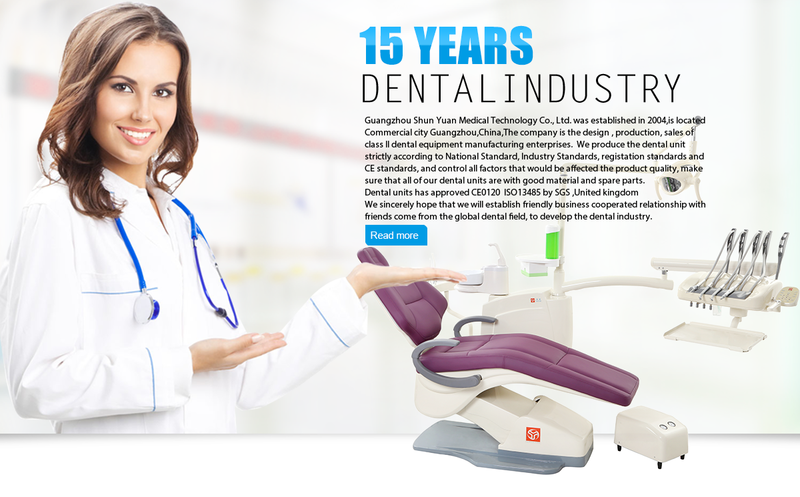 Products are loved by numerous users because of individuality design, excellent quality with low cost and perfect sales service network. 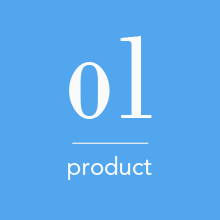 Products sell not only all over China but also in Southeast Asia, Russia and many Middle East countries. 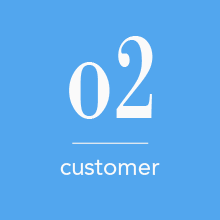 Craft brother also pays close attention to our company. 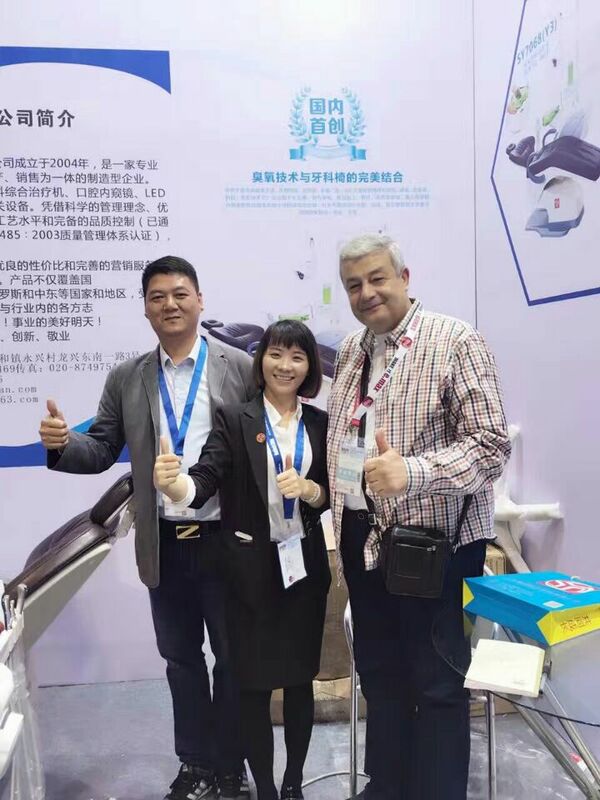 Sincerely hope we might cooperate hand in hand to build a better future in Chinese oral cavity career. 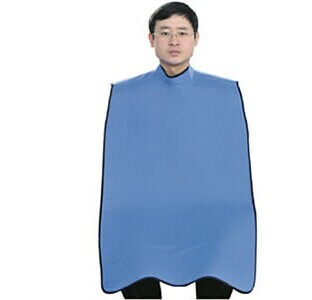 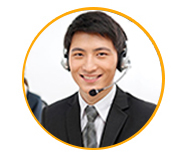 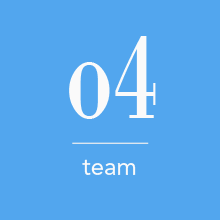 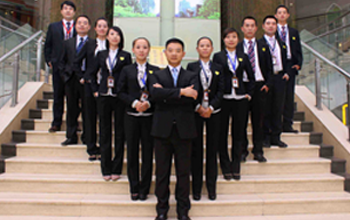 Our company aim: High quality, Trust, Creation, Respect Career.